Latvia's flag carrier is the latest airline to select ParkCloud to fulfil its passenger car parking service. Travellers booking with the Riga-based airline now have the option of adding an airport parking space thanks to the partnership with ParkCloud. 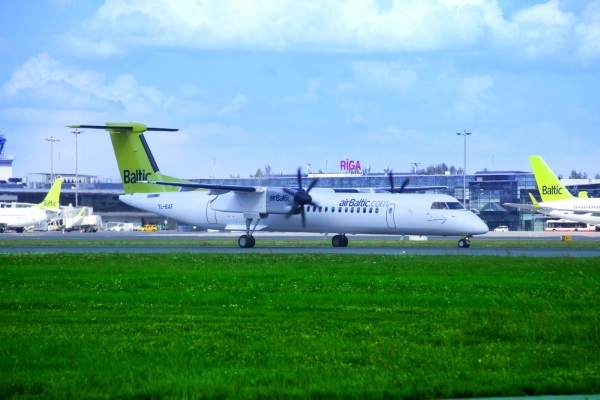 airBaltic operates 60 direct flights, alongside a slew of codeshare agreements with airlines including Air France, Etihad and Aeroflot, connecting East and West Europe. Riga has seen a marked increase in the number of tourists visiting the city, even before becoming a 2014 European Capital of Culture. Those travelling there with airBaltic from across Europe, including Amsterdam, Barcelona, Budapest, Milan, Paris and Warsaw, can now all book parking with the new service, offering a new sales channel to ParkCloud’s network of more than 1,000 car parks. The airline is expanding later in the year with further bases in the Baltic region, including Vilnius and Tallinn, offering further travel possibilities for passengers.